Gemma Chan, who played Astrid in Crazy Rich Asians, has confirmed that the two sequels to Crazy Rich Asians will be filmed in succession and the shoot will commence next year. 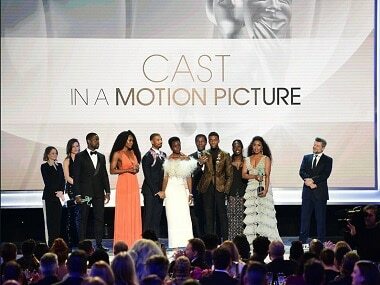 Crazy Rich Asians, made on a ‘small’ $30M budget raked in over $230M globally, not just because it was a cultural milestone of sorts, but because it was a true-blue rom-com. 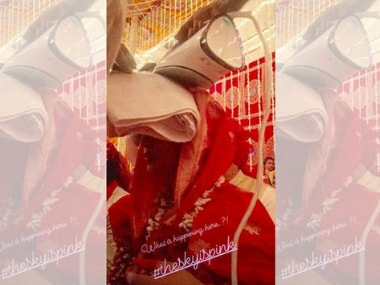 Priyanka Chopra's The Sky is Pink will be co-produced by Ivanhoe Pictures, along with Roy Kapur Pictures, RSVP Movies and her banner Purple Pebble Pictures. 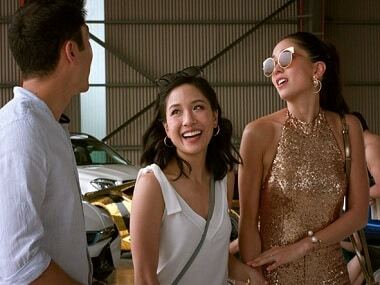 Crazy Rich Asians, starring Henry Golding and Constance Wu released in China on 30 November. Michelle Yeoh was last seen in Crazy Rich Asian, starring Henry Golding and Constance Wu in the lead. 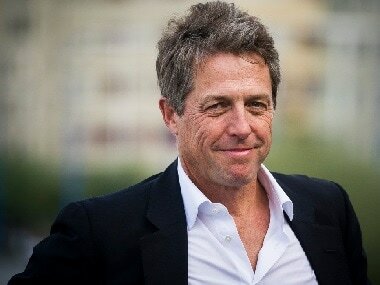 Hugh Grant was last seen in the live-action film Paddington 2. Henry Golding was last seen in Crazy Rich Asians. A bit more incisive commentary and less simplistic sentimentality would have made the film even better but it is packed with pleasantly stress free material.